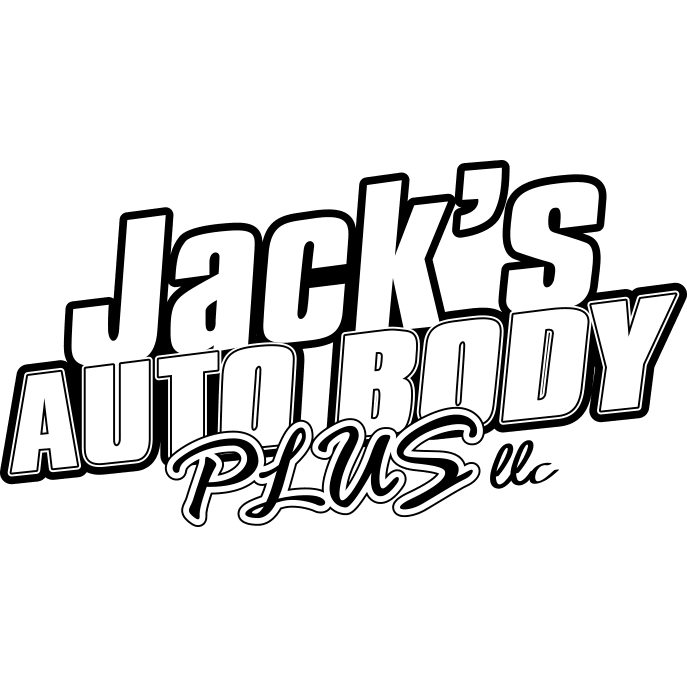 Local Auto Body shop specializing in collision repair and painting. We work with your insurance company for a quality repair that will be covered, and can assist you in the entire claims process, and rental car process . Our goal is to get you back on the road as quickly as possible.